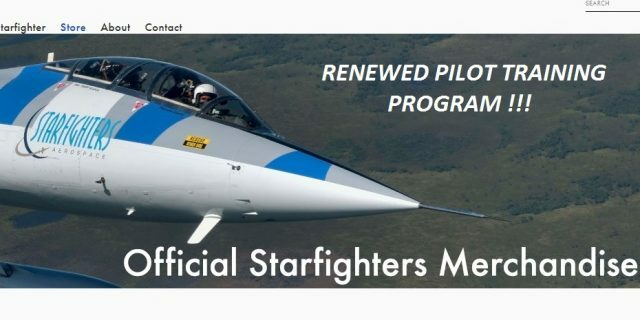 The Starfighter Inc. has changed the offer for the 1 or more flights F-104 training program. From today the training is now offered directly through the Starfighters company assuring the price will be as low as possible to give you the opportunity to experience the piece of art designed by Kelly Johnsson in the best way possible. You can contact the International F-104 Society (email: info@i-f-s.nl) if you have more questions or wants to contact the team if interested in the program. Information is also available on their new website www.starfighterstore.com/fly-the-starfighter . Beneath also a video showing the new trainingprogram for which you pay now directly to the team itself. 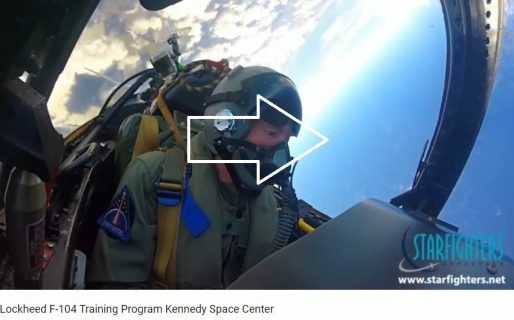 This is your great chance to fly the F-104 and to support the wonderful Starfighter team in Florida !! !